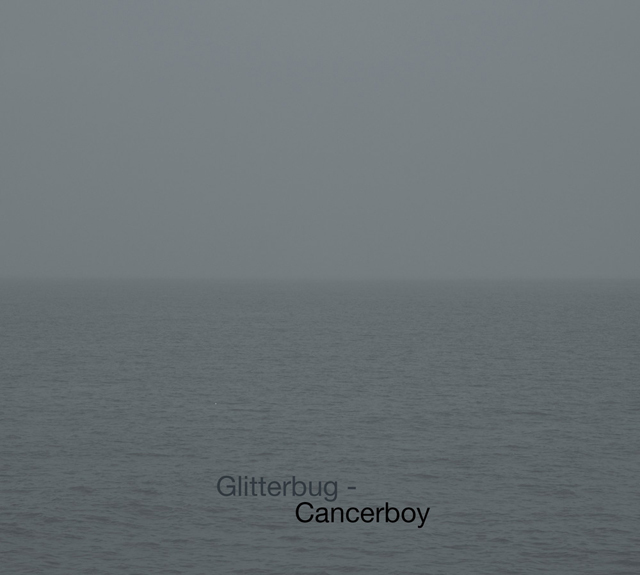 New Glitterbug album out May 7th, 2012, on c.sides. I spent large parts of my childhood in hospitals, voyaging through the strange (and at that time experimental) world of radiation and chemotherapy, suspended in the twilight zone between hope and death, and a medically declared chance of survival close to zero. These experiences deeply shaped me and the way I relate to the world, and over the years I felt a growing need to approach this topic through my music. So came about 'Cancerboy', an album about cancer, bitter struggles, desperation, hope, anger, sickness, and at the same time, a fervent love and deep appreciation of life. 'Cancerboy' is dedicated to my sisters and brothers in this struggle, both alive and dead. It's for all the cancergirls and cancerboys out there.